Diana Princess of Wales. . HD Wallpaper and background images in the Princess Diana club tagged: princess diana princess di princess of wales lady di lady diana. 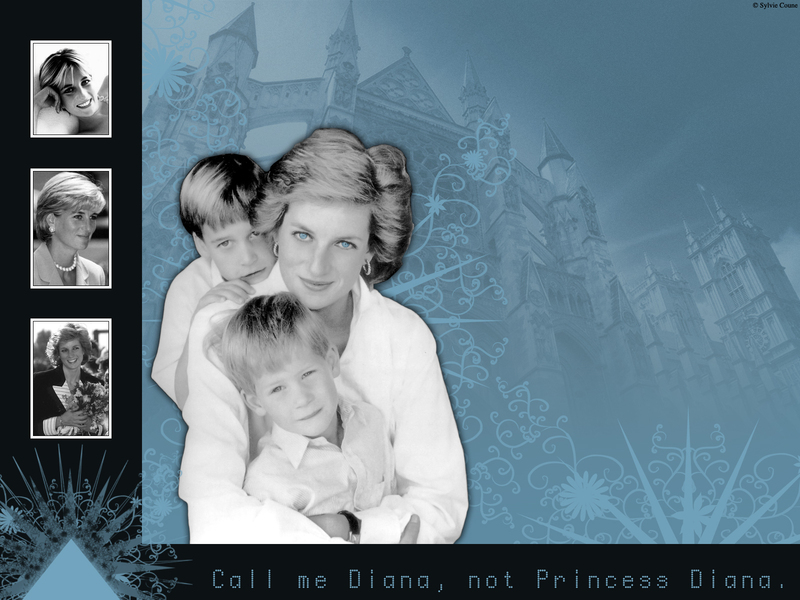 This Princess Diana wallpaper might contain portret, headshot, and close-up.